As the nation's oldest University and the inventor of collegiate athletics, Harvard's athletics tradition and history is unrivaled. Here we celebrate pieces of that history with a look back at what happened on this date in Harvard Athletics. The Ivy Presidents extended the Ivy Group Agreement, which originally applied only to football, to all intercollegiate sports, signifying the official founding of The Ivy League. Their statement focused on presidential governance of the League, the importance of intra-League competition, and a desire that recruited athletes be academically "representative" of each institution's overall student body. Although this is the League's official founding date, the first year of competition is 1956-57. Harvard women's squash goes undefeated and captures its sixth-consecutive Howe Cup as national champions. 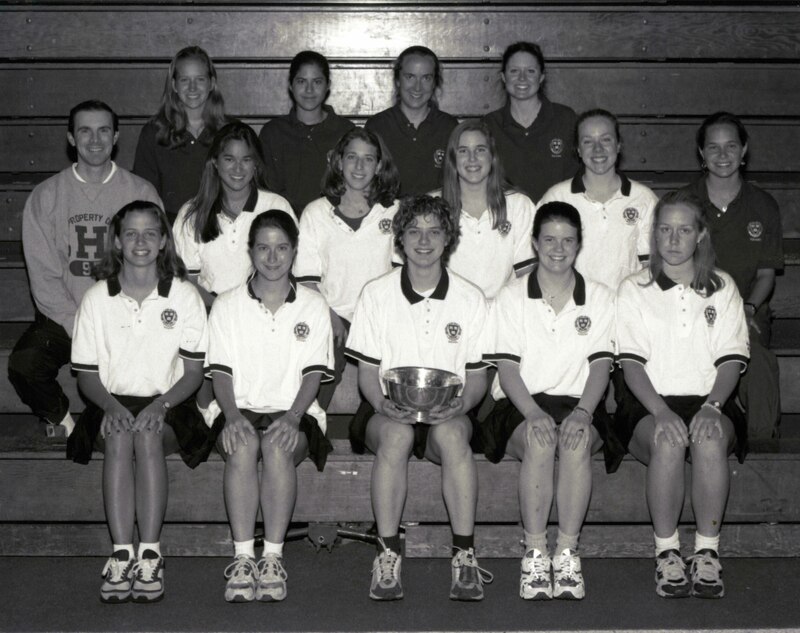 Among the team's standouts is Ivy C. Pochoda '98, a four-time All-American who also won the WISRA singles title as a senior. 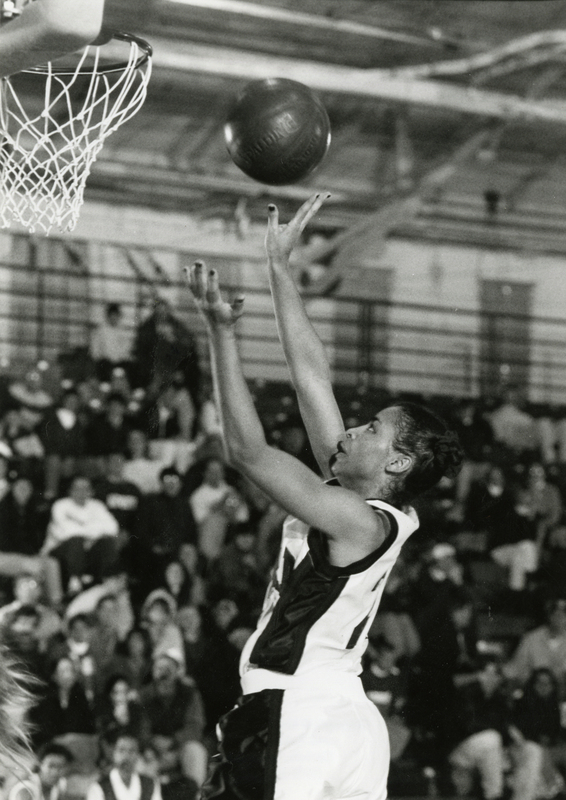 Allison Feaster '98 became the second student-athlete in Ivy League history to amass more than 2,000 points and 1,000 rebounds, joining former U.S. Senator and Princeton alum Bill Bradley. Feaster was later named Ivy Player of the Year for the third straight season, and becomes the League's first-ever All-American. Jennifer Botterill ’02-03 and Sarah Vaillancourt ’08-09 led Team Canada to the gold medal in women’s ice hockey at the 2006 Torino Olympics. The U.S. team, which earned the bronze, included Caitlin Cahow ’07-08, Julie Chu ’06-07, Jamie Hagerman ’03, and Angela Ruggiero ’02-04. 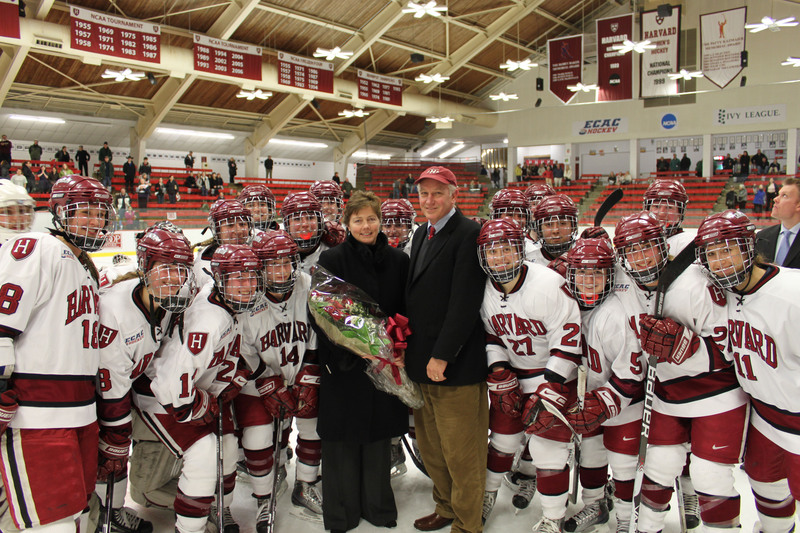 Katey Stone, The Landry Family Head Coach for Harvard Women’s Ice Hockey, became the winningest coach in NCAA Division I history with a 5-1 victory over Princeton in the ECAC Hockey quarterfinals at Bright Hockey Center. Brothers William J. Cleary '56 and Robert B. Cleary '58, along with Robert P. McVey '58 and E. Robert Owen '58, helped the U.S. men's ice hockey team to its first Olympic gold medal with a 9-4 win over Czechoslavakia. John "Jack" Kirrane served as team captain and later became known to the Harvard community as the manager of the Bright Hockey Center.